Night City Illustration With Neon Glow And Vivid Colors. Royalty Free Cliparts, Vectors, And Stock Illustration. Image 54270391. Vector - night city illustration with neon glow and vivid colors. 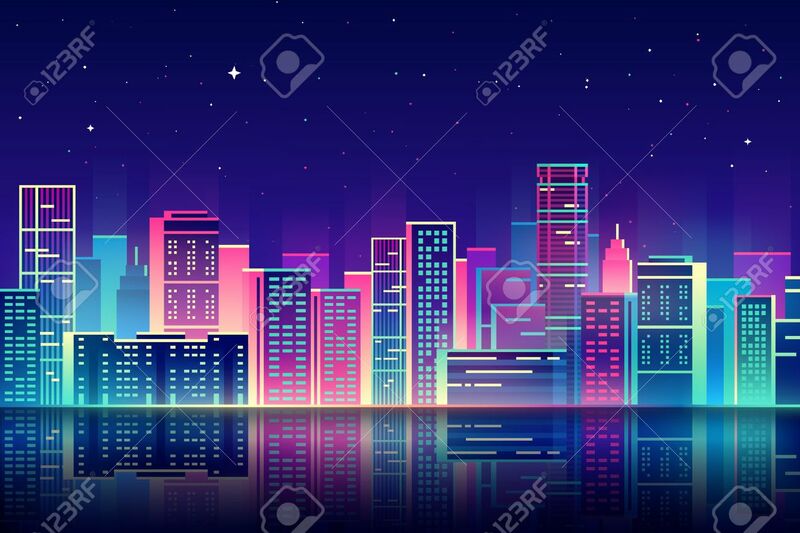 night city illustration with neon glow and vivid colors.